Established in 1948, Douglas Laing & Co. is a leading independent Scotch Whisky blender and bottler specializing in genuinely Small Batch Malt Scotch Whiskies. The company was founded by Fred Douglas Laing in 1948 and is still owned and run by the Laing family – Fred Laing Jr and his daughter Cara Laing. The company philosophy is to bottle the way the distiller intended – at high strength and non-chill-filtered to preserve the robust and unique character of the Whisky. Douglas Laing’s industry reputation and many awards are the testaments to this ethos. 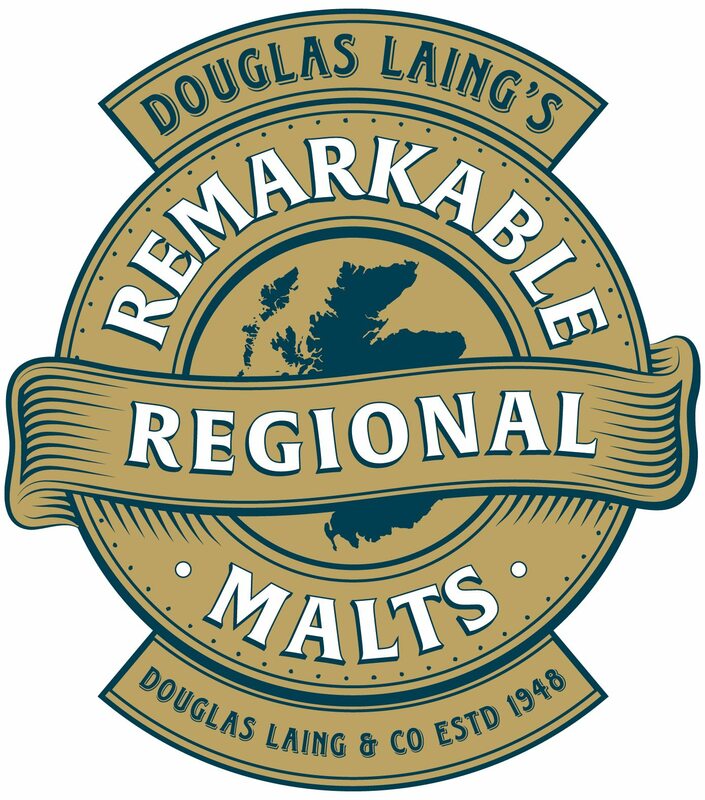 Douglas Laing’s Remarkable Regional Malts (RRM) encompasses Big Peat Islay Malt, Scallywag Speyside Malt, Timorous Beastie Highland Malt and Rock Oyster Island Malt, taking the novice Whisky drinker, or indeed the connoisseur, on a remarkable voyage around Scotland’s Whisky regions. Almost 70 years on from its humble beginnings, the single goal of Douglas Laing & Co remains unchanged: To exceed the expectations of our customers and consumers around the world by offering the most special, quality-driven and unique Scotch Whisky experience. And so, we continue to do what we do best, firstly by creating the finest Blended Scotches in their traditional sense, and more recently by using those same skills to offer the best “Vatted” Malts, demonstrated by our Remarkable Regional Malts collection. Previously known in the industry as “Vatted” Malt (a term that is still preferred by all at Douglas Laing), “Blended Malt” differs from simply “Blended” Whisky in that it contains no Grain Whisky, and is therefore widely considered a superior category. 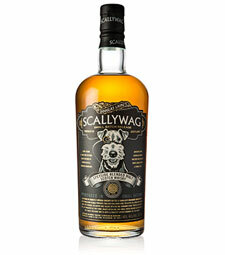 Our Remarkable Regional Malts (Big Peat from Islay, Scallywag from Speyside, Timorous Beastie from the Highlands and Rock Oyster, displaying the best from the Islands) are Blended Malt Scotch Whiskies, combining the spirit from some of the regions’ finest Distilleries to produce the ultimate territorial tastes of Scotland. 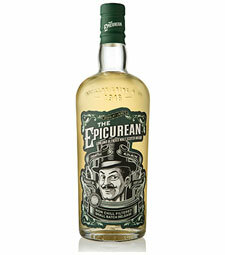 If a Single Malt is a violin, you might consider a Blended Malt an entire orchestra. 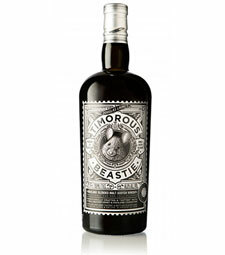 Explore our regional portfolio of Blended Malts: The Epicurean from The Lowlands?, Timorous Beastie from The Highlands, Scallywag from Speyside, Rock Oyster from The Islands and Big Peat from Islay. The Whisky is a marriage of Speyside MAlts including, amongst others, spirit distilled at Mortlach, Macalland and Glenrothes. 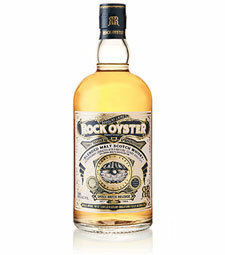 The resulting rich Sherried character pairs perfectly with chocolate. 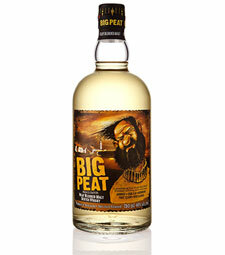 Big Peat is a remarkable marriage of Malt Whiskies only from the island of Islay. With Caol Ila spirit balance, Ardbeg the medicinal, earthy quality and Port Ellen, a degree of elegance, Big Peat represents all that is Islay in a bottle.